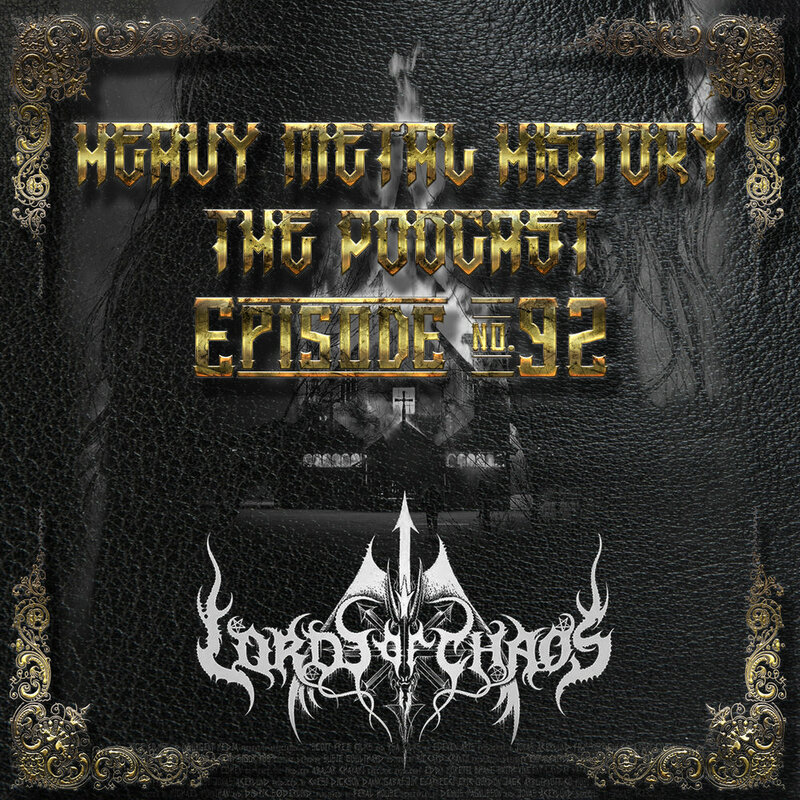 Welcome to this weeks episode of Heavy Metal History, I got Matt back for this one so we could discuss Jonas Akerlund’s 2019 film about the Norwegian Black Metal Scene “Lords of Chaos” It was fun and hopefully this will bring a differing opinion in spite of all the other blogs, websites and metal podcasts that also covered this film. Better late than never I suppose. Thanks for listening.